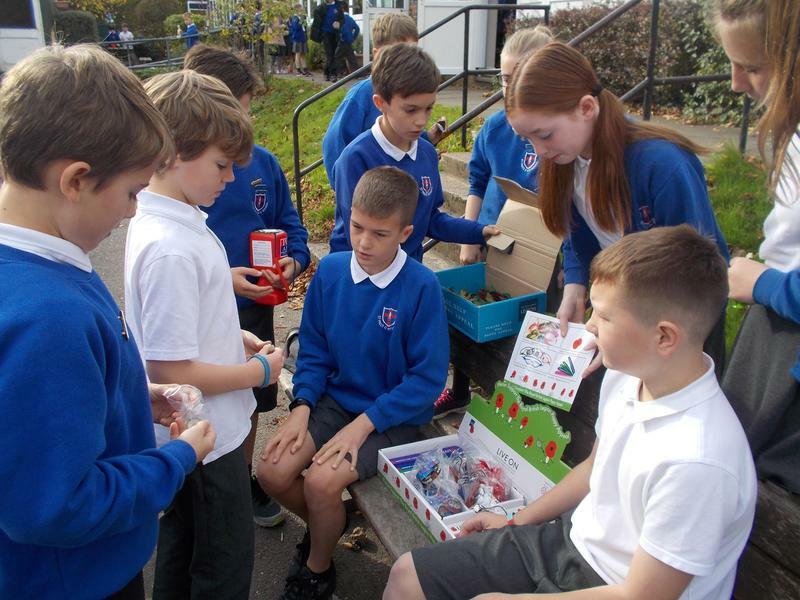 The year 6 children have done a wonderful job so far this week selling poppies throughout the school. Please remember to bring in a donation for a variety of poppy themed accessories! 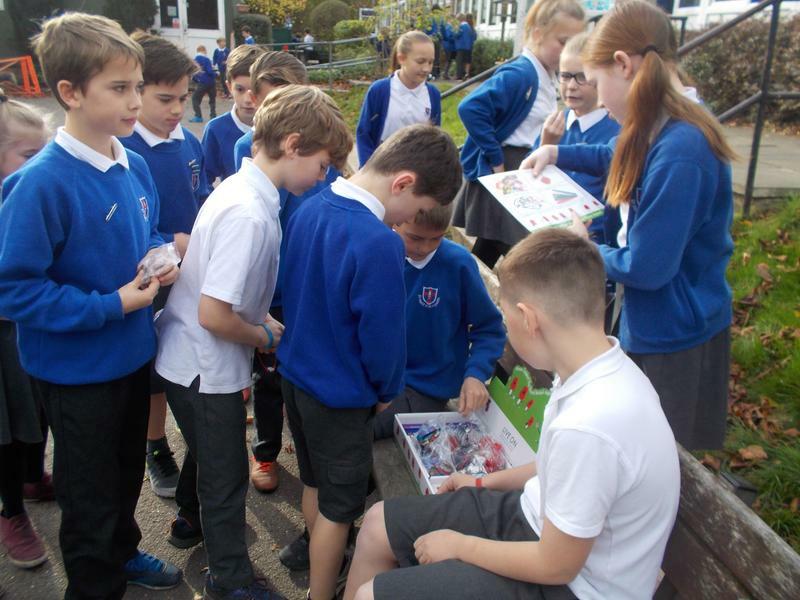 We would like to raise as much money as possible for the Royal British Legion. Keep an eye out for the year 6 children selling them at playtimes.